Timber Venetians are the enduring design choice. 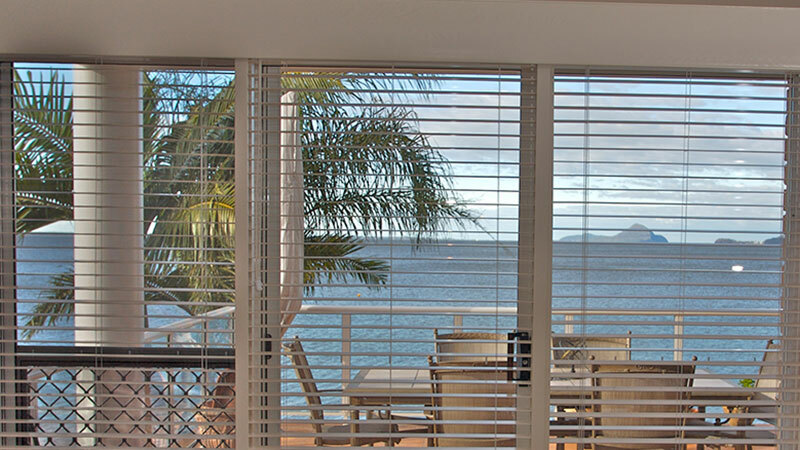 Brought to Europe by Venetian traders, slatted window blinds have been popular ever since. 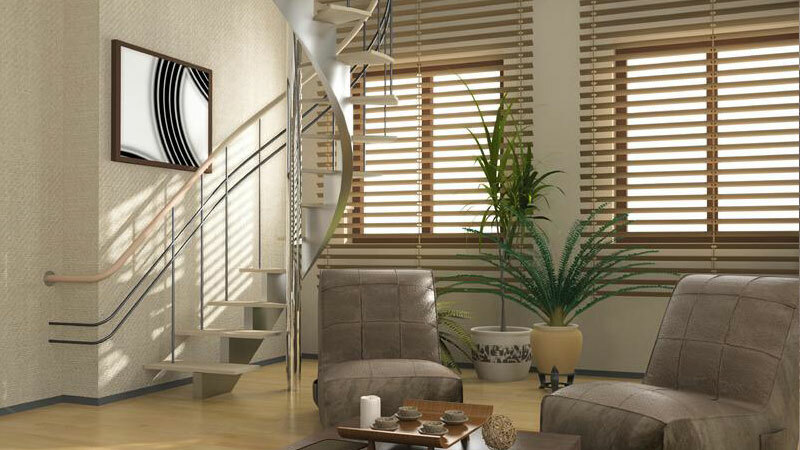 The warmth of wooden blinds sits effortlessly within both traditional and modern decor. 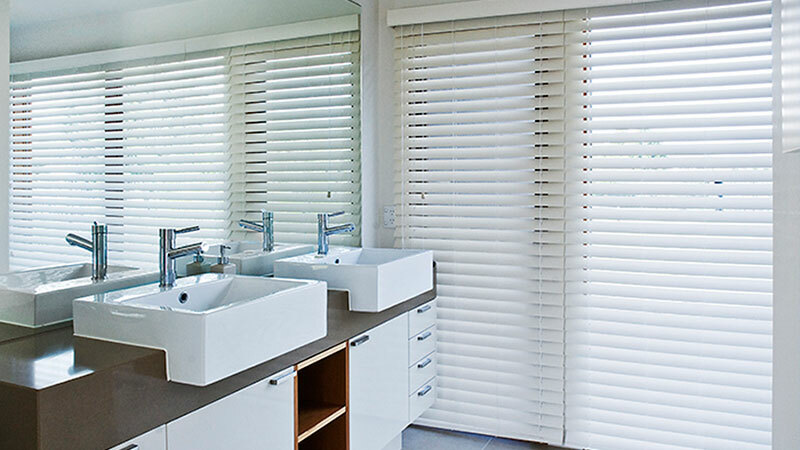 Venetian window blinds let you control over how much natural light enters a room. 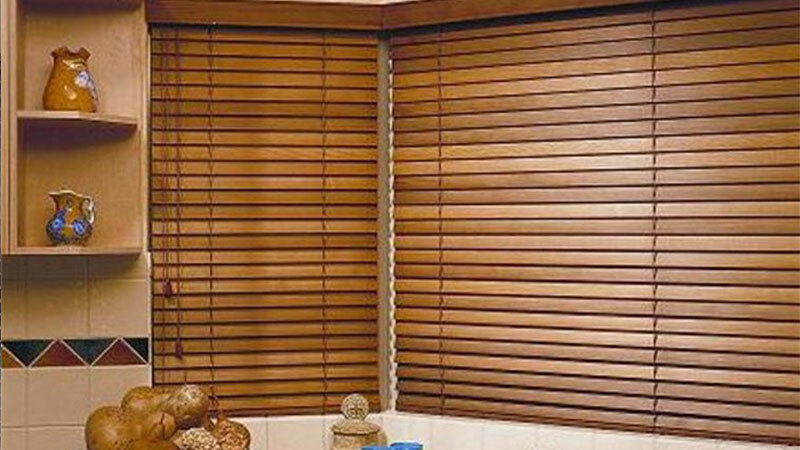 Malibu Timber Venetians are all made to the Australian UV conditions. 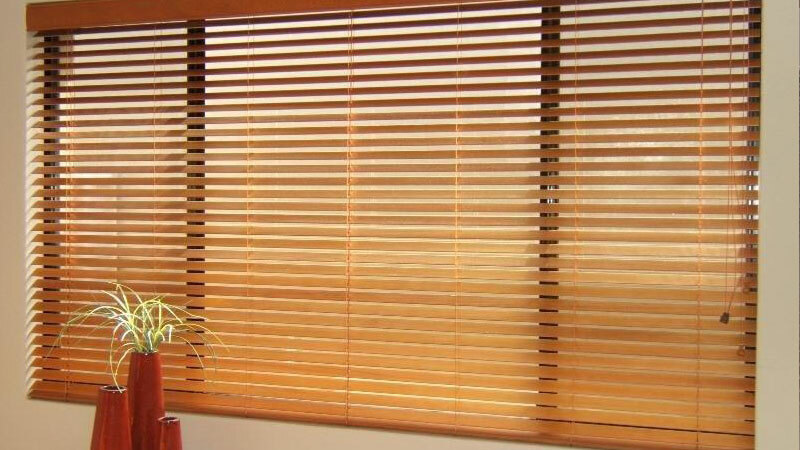 Because your window blinds are UV treated, the beautiful wooden slats won't crack or fade. So you will still be enjoying your elegant timber blinds many years after installation. Wooden venetians may be finished in a huge array of timber stain, oil, paint and lacquers. They are trimmed in a wide range of fabrics and colours, for a dramatic statement look or seamless colour continuum. From our 46mm, 50mm, 60mm or 80mm slats, you are sure to find the right size for your window. 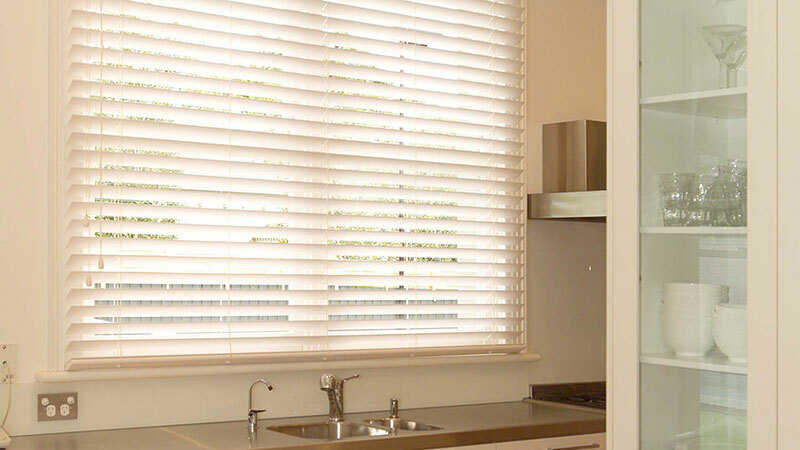 Look no further than a slatted timber blind for easy care decorating. A quick regular dust is all your Venetian window blinds need. Because the finish is designed to repel spots and stains, a damp cloth is the only thing needed to keep timber venetians looking good. Fully Enclosed Headbox Colour co-ordinated fully enclosed headbox with optional rear fascia for a complete aesthetic finish.